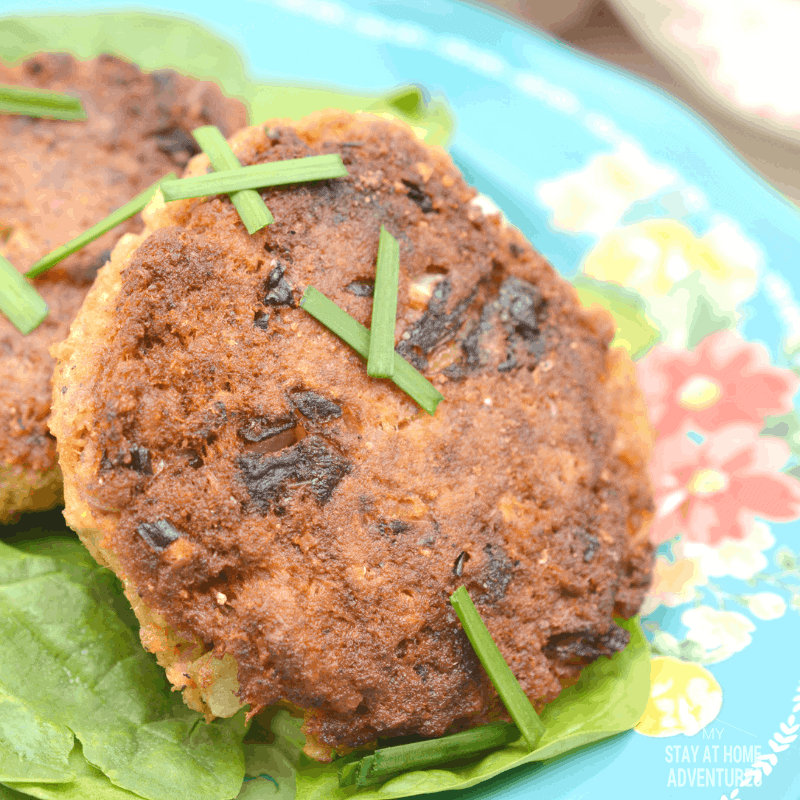 Deliciosu Keto Salmon Patties You Are Going To Love! This Keto Salmon Recipe is going to be one you are going to love. 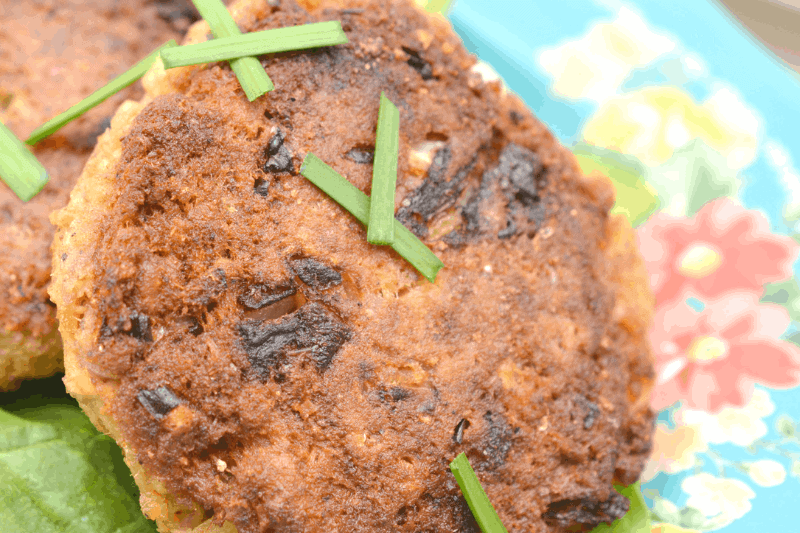 Today you are going to learn how to make Keto Salmon Patties with pork rind! 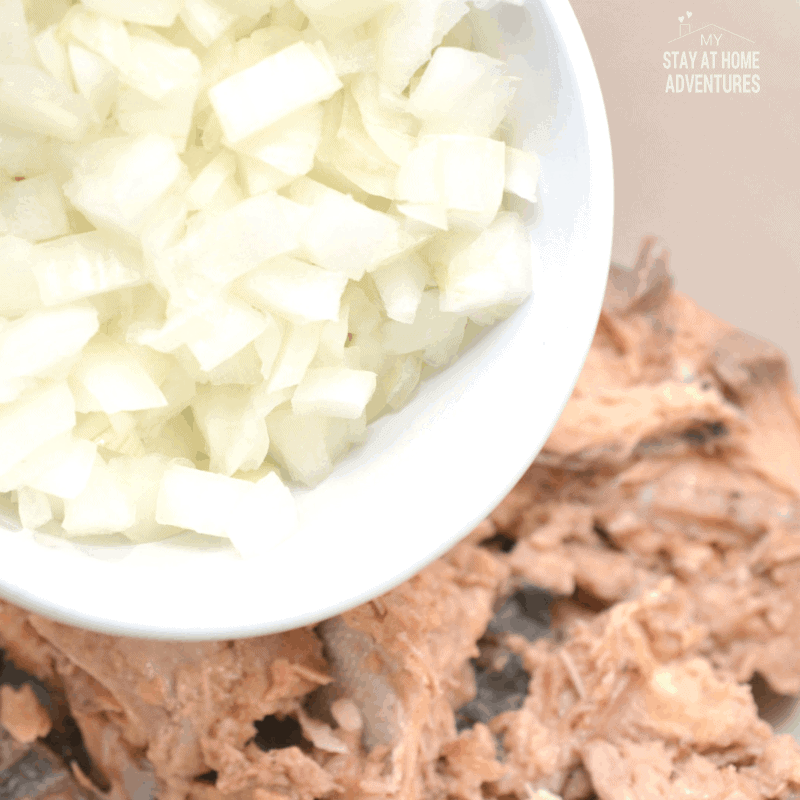 What I love about this salmon recipe beside being keto friendly is that they are good for you, takes delicious, and are quick to make. 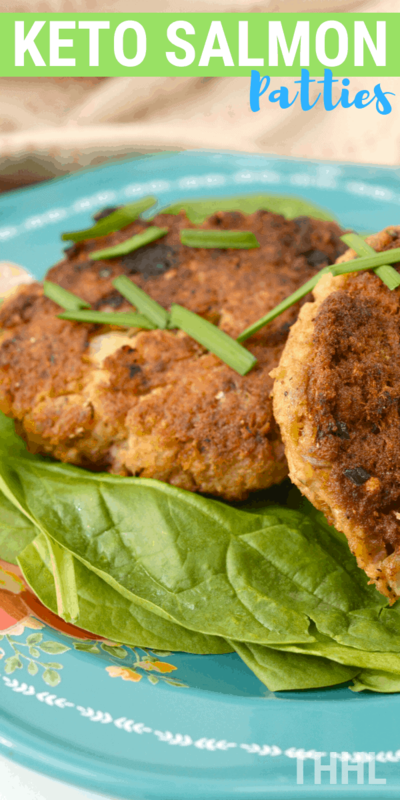 This Keto-friendly recipe serves 8 patties. Step 1 – Drain the salmon cans completely. 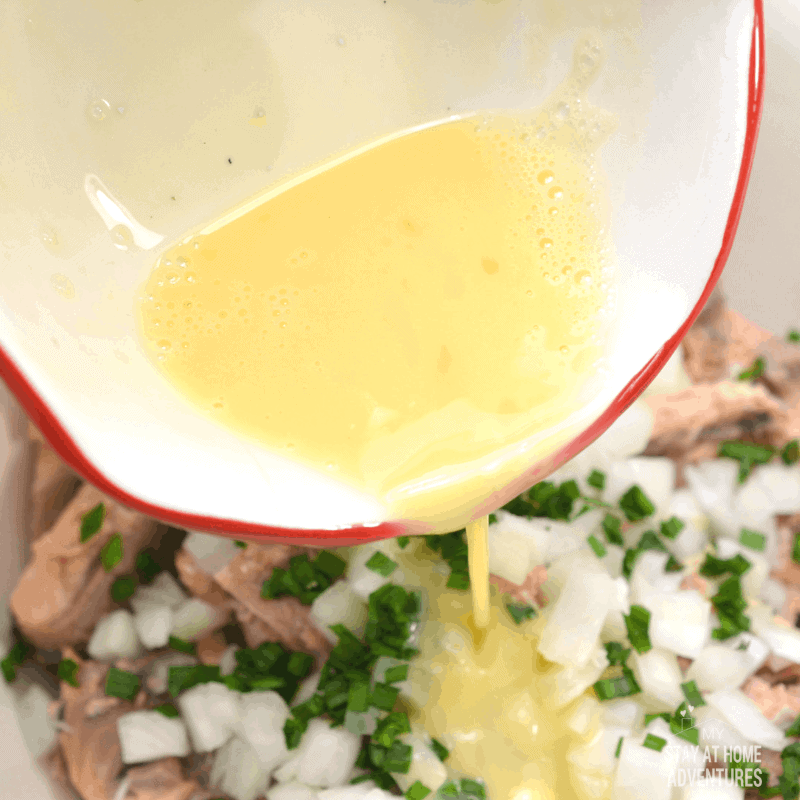 Step 2 – Place the salmon into a large mixing bowl. 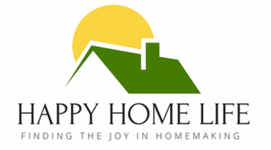 Step 3 – Add chopped onions and egg to the mixing bowl. 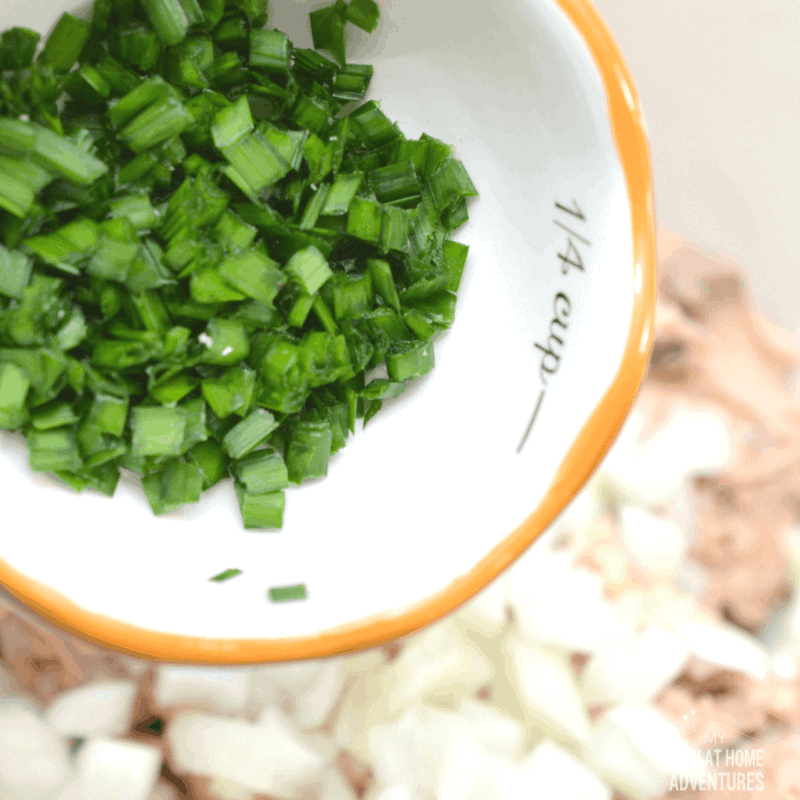 Step 4 – Mix the pork rinds and chopped chives. Step 5 -Add the Worcestershire sauce and garlic powder to the mixture. Step 6 – Add the salt and pepper to taste. 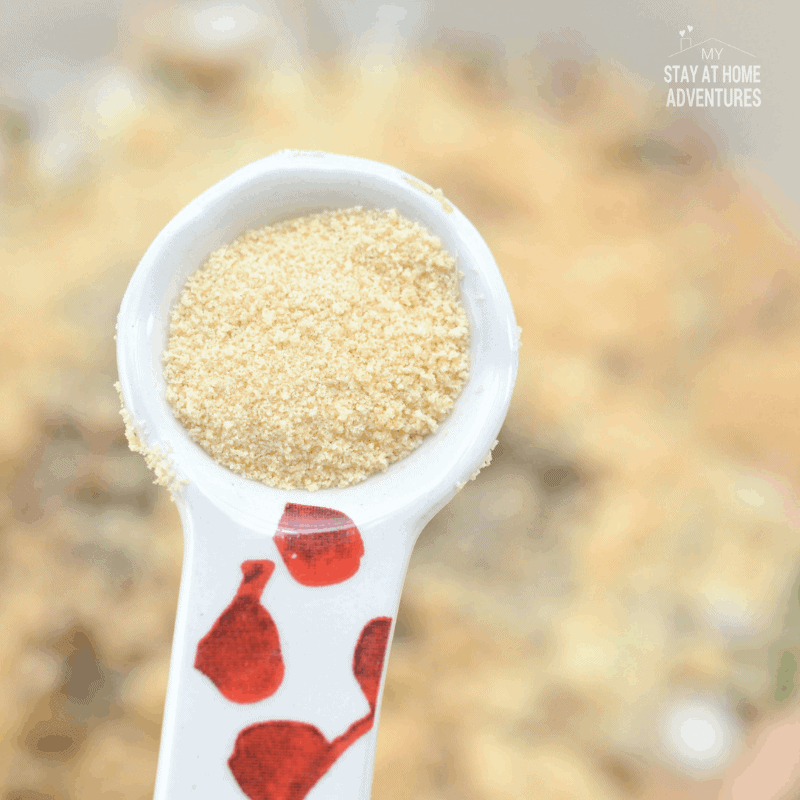 Step 7 – Using your hands mix the mixture well. Step 8 – Create 8 even patties. Step 9 – Heat the olive oil and unsalted butter in a skillet over medium heat. Step 10 – Add the patties once the skillet is hot and please be careful not to crowd the skillet. Step 11 – Cook patties for about 7 minutes on each side. Make sure each side is brown sear. Step 12 – Let the patties drain on a paper towel. Your Keto Salmon Patties are done! 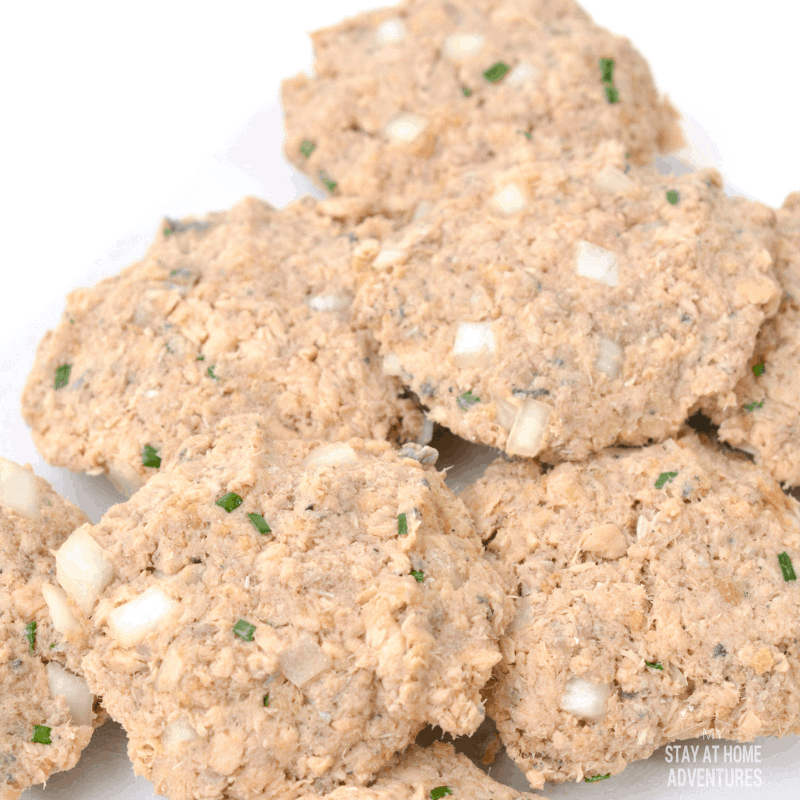 Now that you know how to make Keto Salmon Patties with Pork Rind print the exact measurements below. 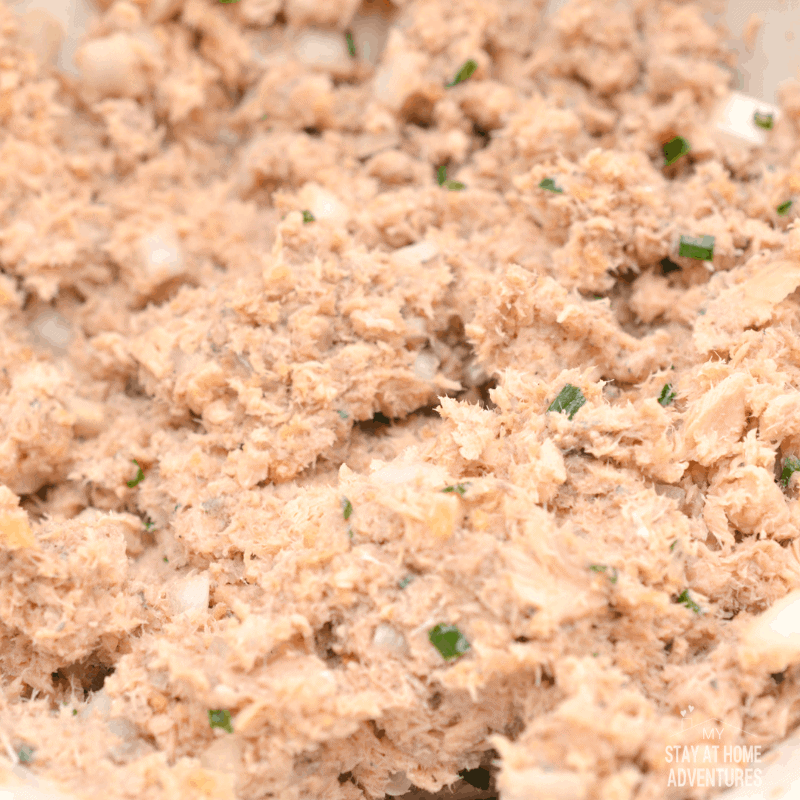 Drain two cans of pink salmon completely, and place them into a large mixing bowl. To the mixing bowl, add in 1 small chopped onion and 1 beaten egg. 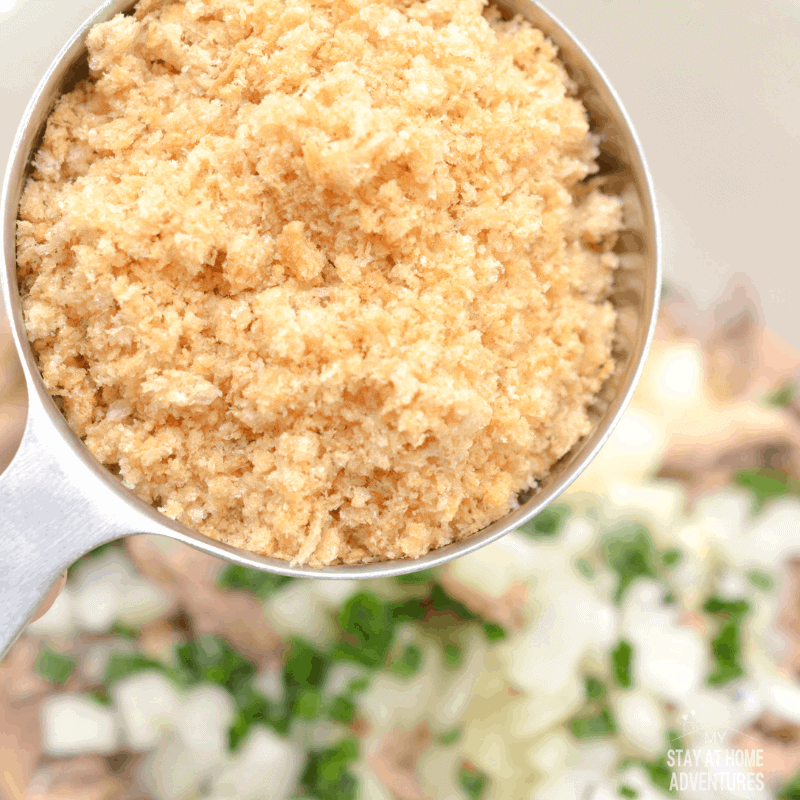 Mix in ½ cup of finely crushed pork rinds and 2 tablespoons of fresh chopped chives. 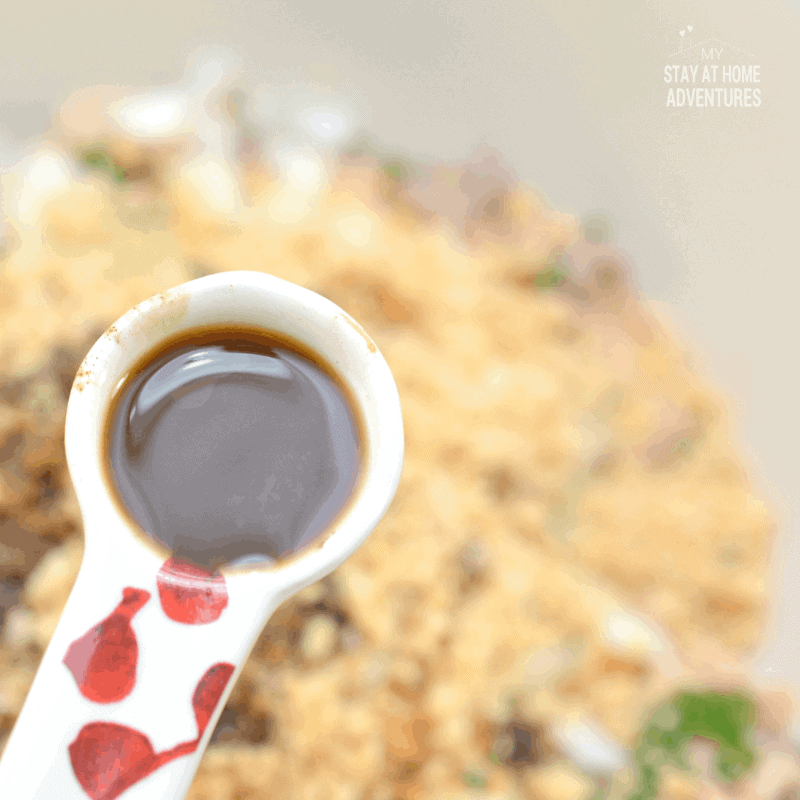 Add in 2 teaspoons of Worcestershire sauce and 1 teaspoon of garlic powder, plus salt and pepper to taste. 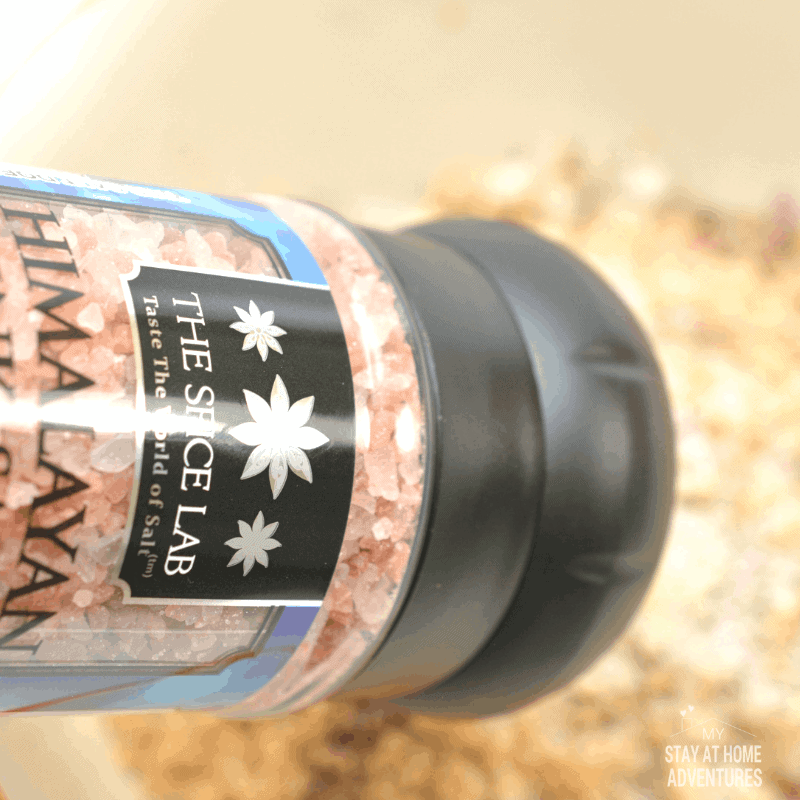 Use your hands to mix together all of the ingredients well. Form the mixture into 8 even patties. Heat 1 tablespoon of olive oil and 2 tablespoons of unsalted butter in a skillet over medium heat. 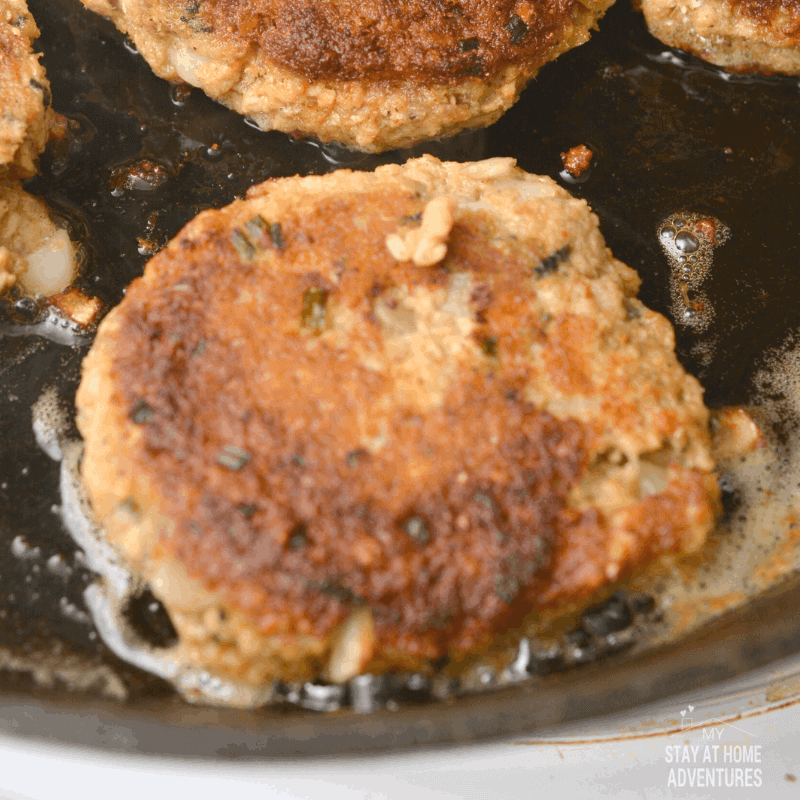 Once the skillet is hot, add in the salmon patties in a single layer, careful not to crowd the skillet. You make have to use two skillets or cook the patties in two separate batches. 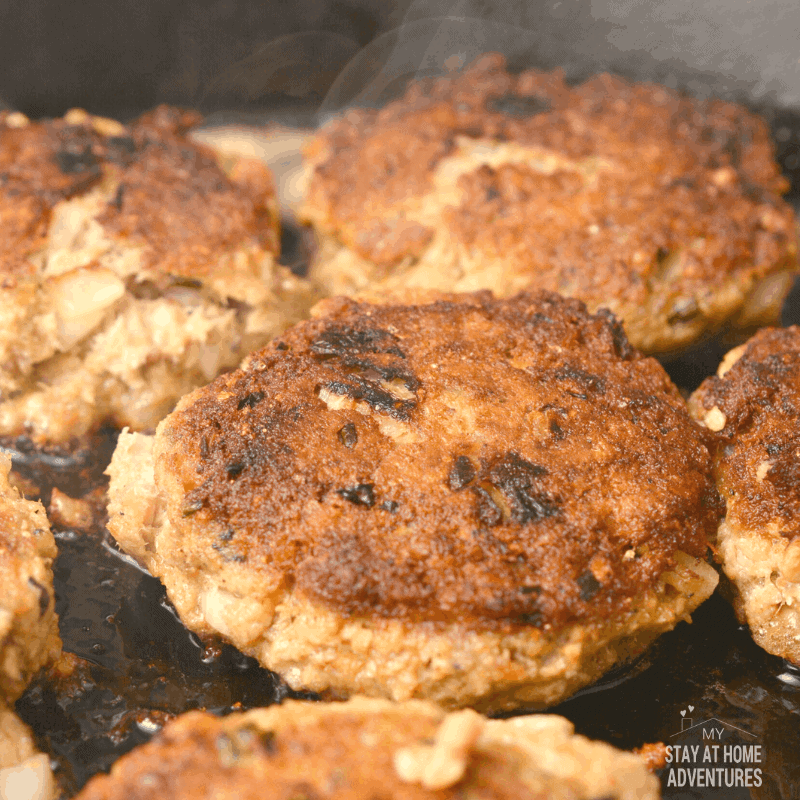 Cook the patties for 5-7 minutes on each side, making sure to brown and sear each side well. Let the patties drain on a paper towel for a minute once removed from the skillet and serve with fresh sour cream or your choice of chopped herbs. 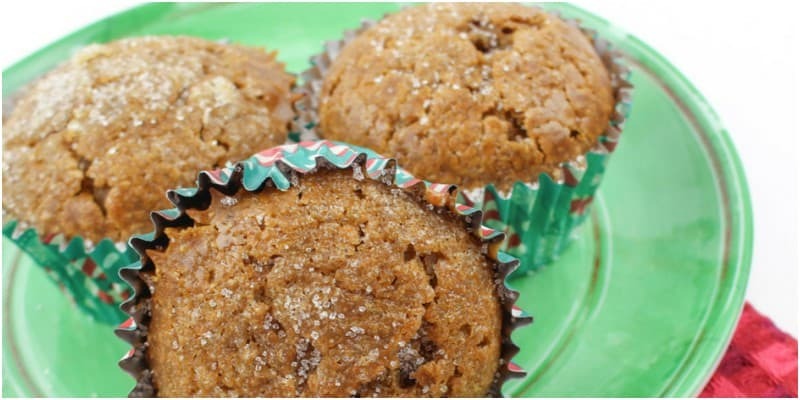 Previous Post: « Christmas Morning Muffins Your Family Will Love!